In fifteenth-century Florence, the work of Desiderio da Settignano (1429-1464) represented one of the most sublime phases of creativity in the sphere of Renaissance sculpture. 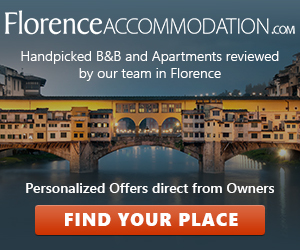 The Bargello National Museum, in collaboration with the Mus�e du Louvre and the National Gallery of Washington, has decided to organise the first exhibition devoted to this artist. 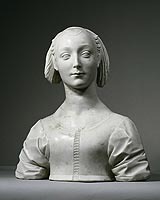 Although Desiderio died very young in 1464 (at about the age of thirty-five), his work is particularly emblematic of the Florentine style of the 1450s and 60s, that is of the phase that followed the departure of Donatello for Padua in 1443, which enabled a new generation of sculptors to develop the ideas of the Renaissance. 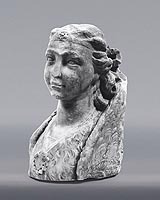 Desiderio�s formal language � like that of other artists, such as Antonio Rossellino � was characterised as a �stile dolce� which combined a sensitive treatment of matter with figurative grace and expressive power in an extraordinary repertory of works made mostly of marble. 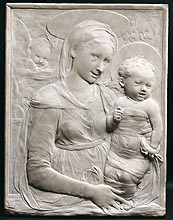 Like Donatello, in his working of marble � and in particular in his rendering of �stiacciato�, or flattened, relief � Desiderio achieved a level of perfection that was rarely equalled. The exhibition revolves around the works of Desiderio conserved in the three organising museums, with the inclusion of a few other fundamental works loaned by other European and American museums. The arrangement in separate thematic sections is designed to highlight the different genres and subjects in which Desiderio revealed his talent: the superbly delicate busts of children and girls; the Madonna and Child reliefs and others, also of a devout character, but marked by a distinct narrative vivacity, such as the St. Jerome; finally, the extraordinary repertory of decorative sculpture, related both to heraldry and to accessories of civil and religious architecture, in the years of its greatest splendour in Florence. 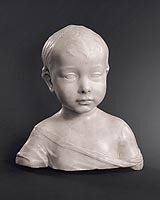 This event is therefore intended to render justice to an artist who showed himself an extraordinary virtuoso of marble, underscoring the leading role he played in the history of Tuscan sculpture in the fifteenth century, both as a pupil of Donatello and as the most sensitive and modern interpreter of his teachings. 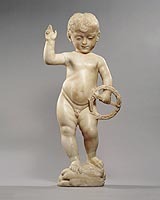 Desiderio�s art was to be considered with particular attention by the young Leonardo, both in his studies on the �sfumato� technique and in the psychological rendering of his figures. The exhibition is also conceived as an opportunity to bring together the majority of the works by the sculptor, thus enabling a more profound exploration of his style and technique, as well as of the decorative �genres� in which his workshop specialised. The catalogue includes articles by many leading Italian, French and English-speaking art historians; comprising an extensive range of essays, factsheets and pictures, it allows the reader to become better acquainted with an exquisite artist who was also controversial and mysterious, and to whom no monographic show has been dedicated for forty years.